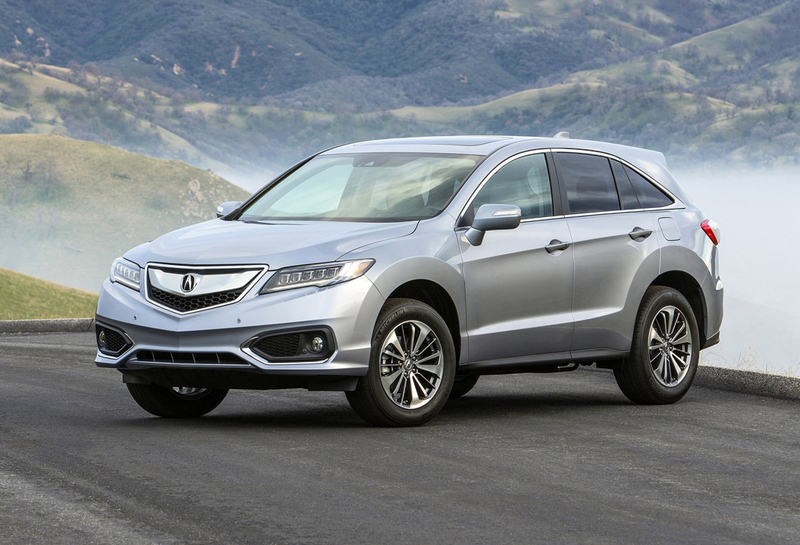 The Acura RDX 2016 is here with brand new looks and refreshed interior. 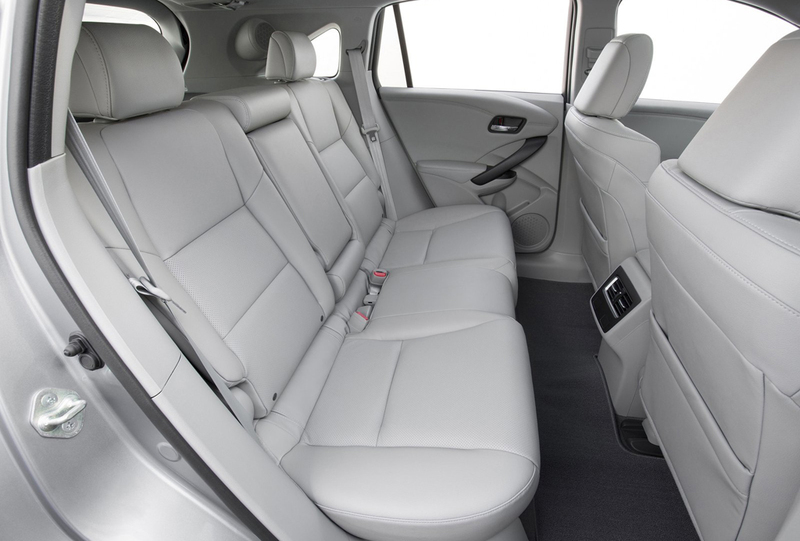 The luxurious sport-utility car debuted at 2015 Chicago Auto Show. The performance has been boosted and the car comes equipped with V6 i-VTEC SOHC 3.5-liter engine. 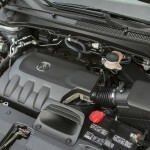 It has Variable Cylinder Management cylinder deactivation. 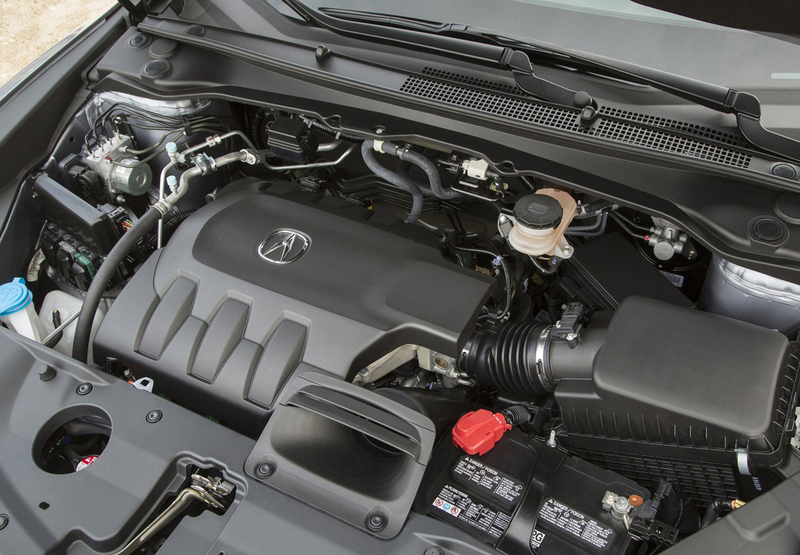 The maximum power output is 279 hp and the peak torque is 252 lb-ft. With the technology Variable Cylinder Management™, two out of the six cylinders get deactivated when the engine load is light. 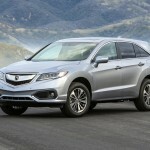 The RDX is hence able to enhance the fuel economy by about 1 mpg. 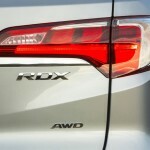 For the AWD models, the fuel economy for city and highway are 19 mpg and 28 mpg respectively. 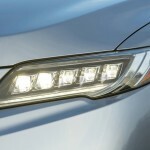 For the FWD models, the city and highway fuel economy amount to 20 mpg and 29 mpg respectively. 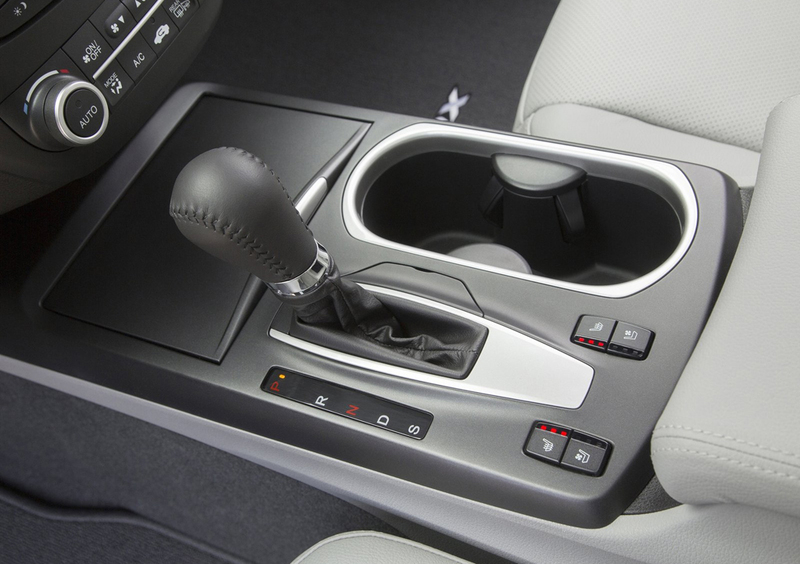 Driving has been further refined with the use of active front as well as rear engine mounts. The steering control system has been updated. Also, the stiffness of the suspension mount has been increased. 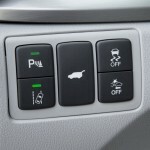 Another thing that the car makers have enhanced is the all-wheel-drive that is accompanied by Intelligent Control. It has been modified so as to increase rear torque bias. This increases all-weather performance and dynamic stability. The front along with the rear has been restyled to incorporate new features. 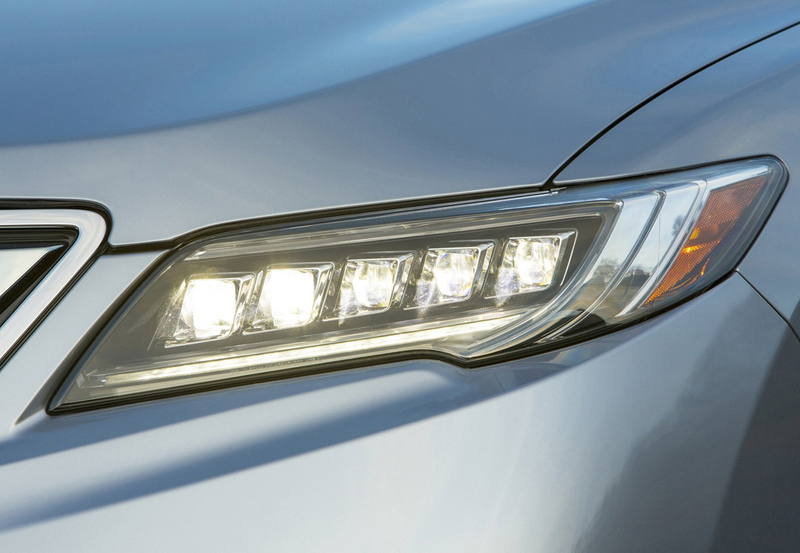 The front of the car flaunts LED Jewel Eye™ headlights. The rear features LED tail lights that have light-pipe pattern for all the models. The grille has been revised and it sports a three-dimensional pattern. The wheel designs too have been updated on all the models. 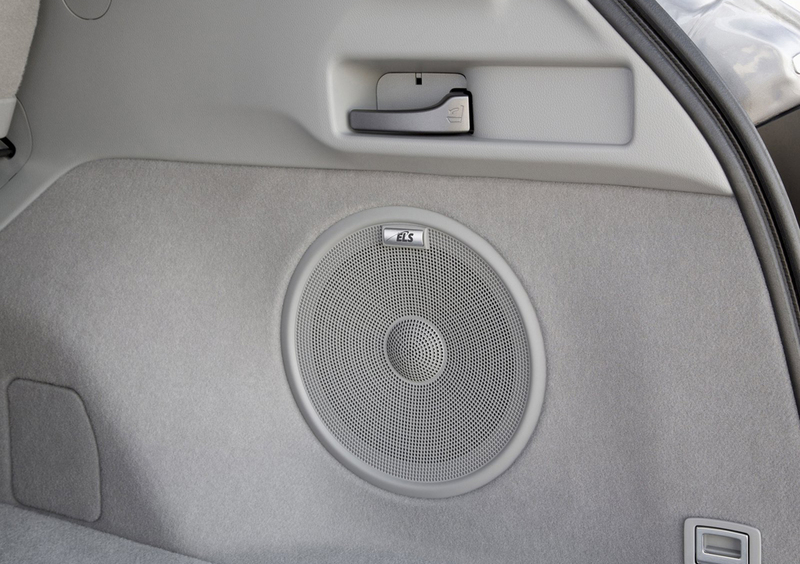 The luxury continues inside too as the car makers have incorporated visual as well as technological changes. 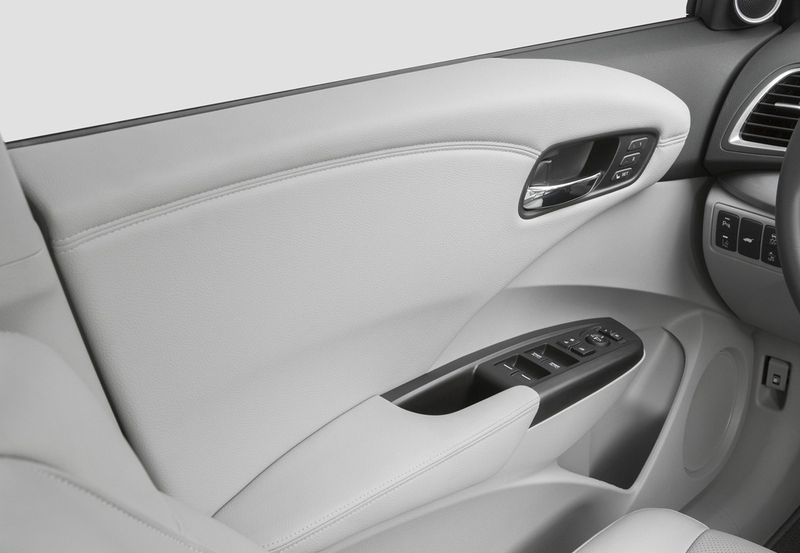 Silver forms a high contrast and black trim makes the interior all the more elegant. 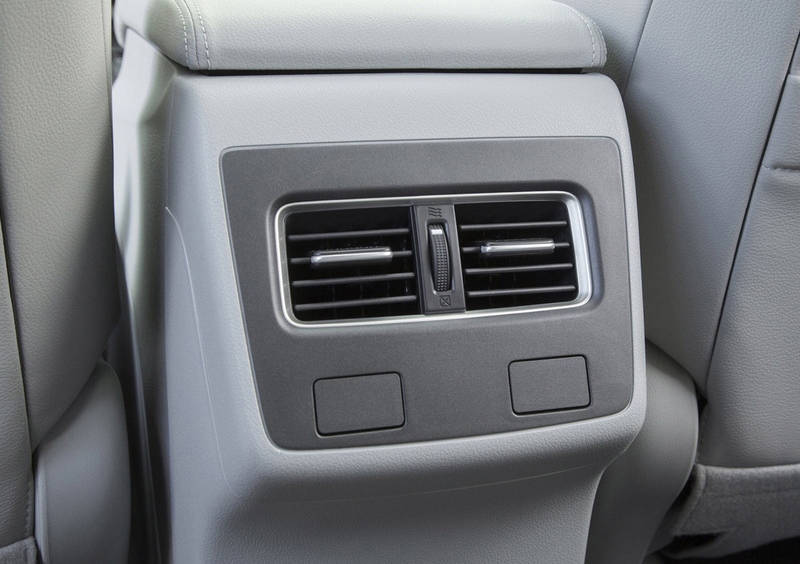 Heating is available as standard for the front seats. 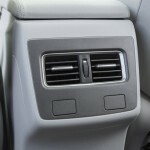 Another novel feature is air-conditioning vents for the second row. Customers are offered Technology Package that adds a bunch of features. 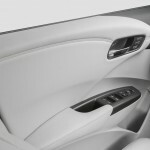 The passenger front seat is 8-way power adjustable. 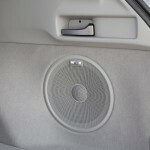 It is 4-way power adjustable for the base models. 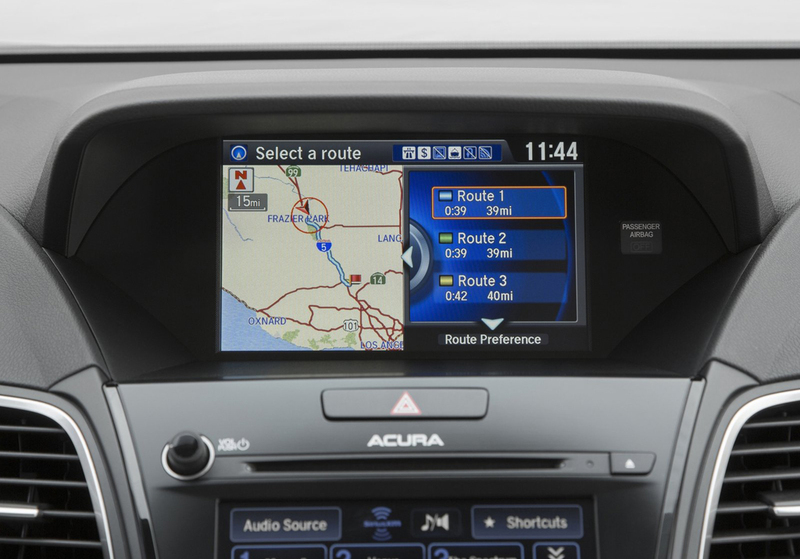 The car comes with dual-screen On-Demand Multi-Information Display. More features are Rear Cross Traffic Monitor, blind spot information and HD Radio®. 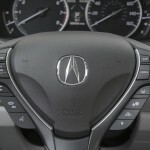 Acura RDX 2016 has Advance Package that comprises of fog lights in the front, Keyless Bi-Directional remote engine start, rain-sensing wipers, ventilation for the front seats, auto-dimming side mirror for the driver, driver-assistive facilities, advanced safety AcuraWatch™ and parking sensors for front as well as the rear. 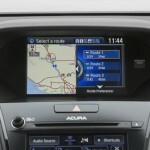 Both the packages Advance and Technology come with Acura Navigation System that has Voice Recognition™. 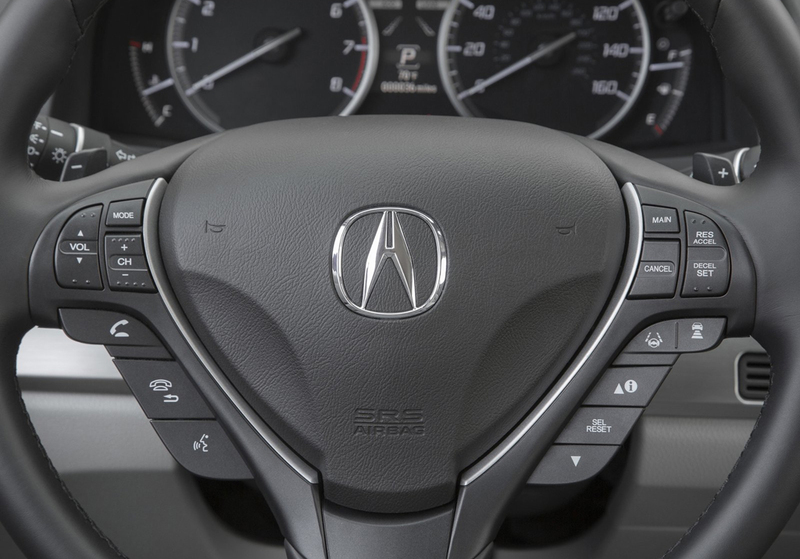 The RDX models that have AcuraWatch™ are equipped with TFT full-color 4.2-inch Multi-Information Display. It has information readouts that are expanded and customizable. 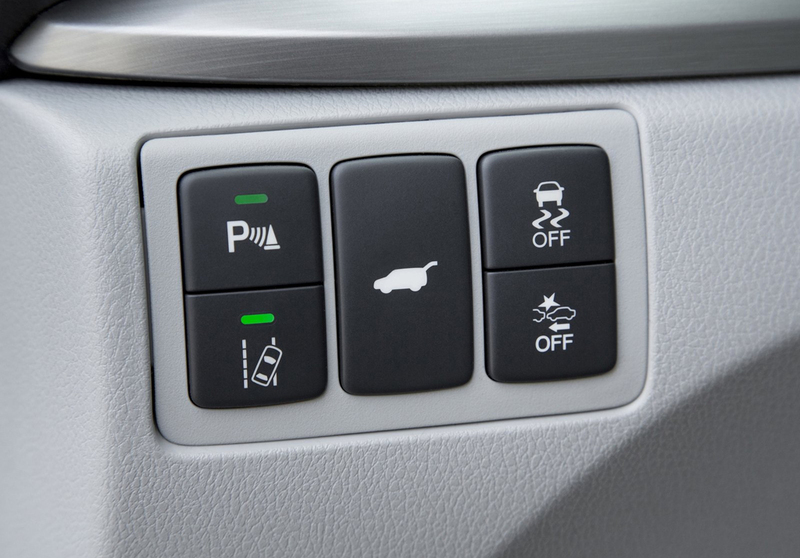 Drivers have all the essential information at their disposal – fuel range, average speed of vehicle, fuel economy, turn-by-turn navigation and tire pressure monitoring system. 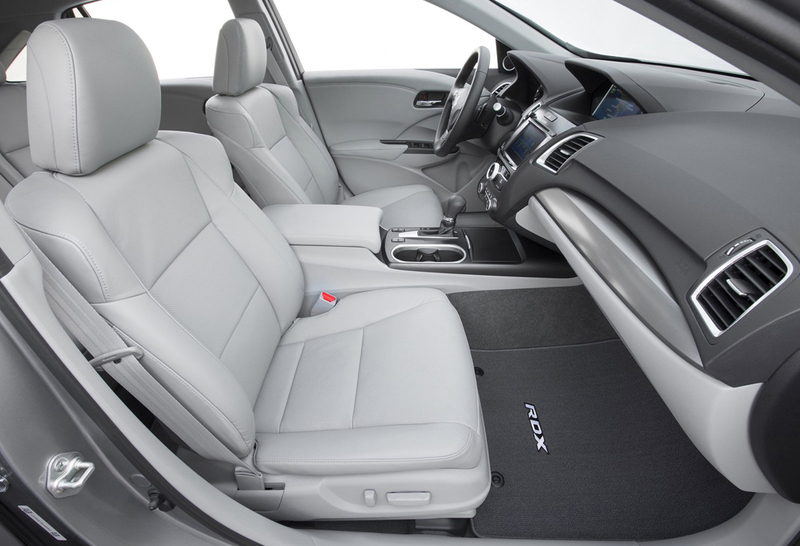 AcuraWatch™ has a host of driver-assistive and advanced safety features. The list comprises of – Adaptive Cruise Control, Lane Departure Warning, Lane Keeping Assist, Multi-View Rear Camera and Collision Mitigation Braking System™. Sensor fusion technology is used by AcuraWatch™. In this system, monocular camera that is windshield-mounted and millimeter wave radar system work together. Such collaborative operation enhances the fidelity and also the scope of sensing capabilities of AcuraWatch™. This capability comes into play when the system needs to detect and give a response to several road hazards – that includes recognizing a pedestrian on the roadway. 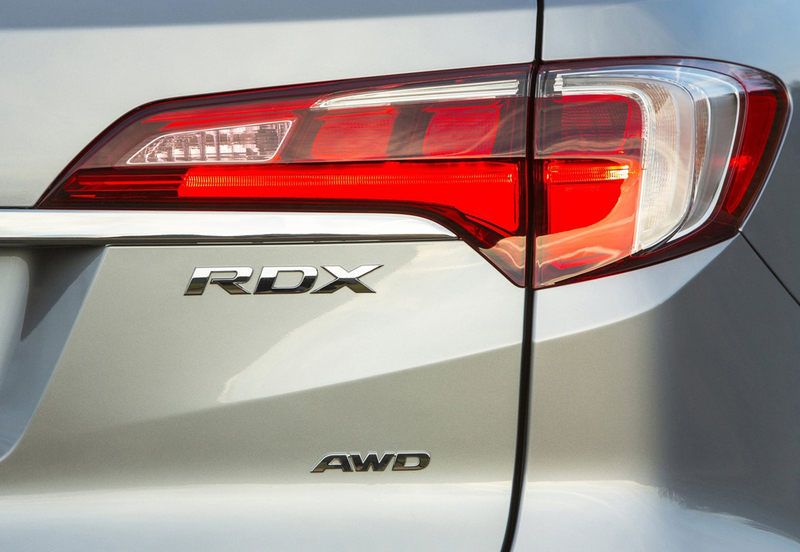 Other than the technologies offered with AcuraWatch™, the RDX 2016 provides better collision performance. Several changes have been made to its body structure Advanced Compatibility Engineering™ for better frontal collision performance. National Highway Traffic Safety Administration has given this vehicle five stars for Overall Vehicle Score.